Luxury holiday villas in Figanières. 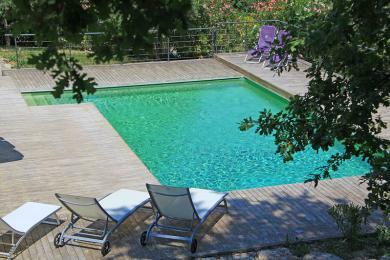 Comfortable family villa with private pool in Figanières, Provence. 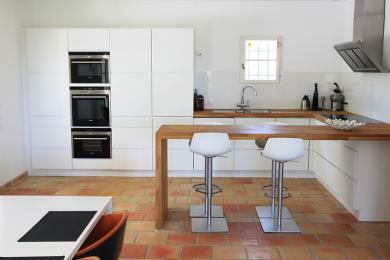 Two-storey country side villa with spacious poolhouse. Children will love the amenities available. Fully airconditioned. The villa sleeps 10 adults and 4 children.